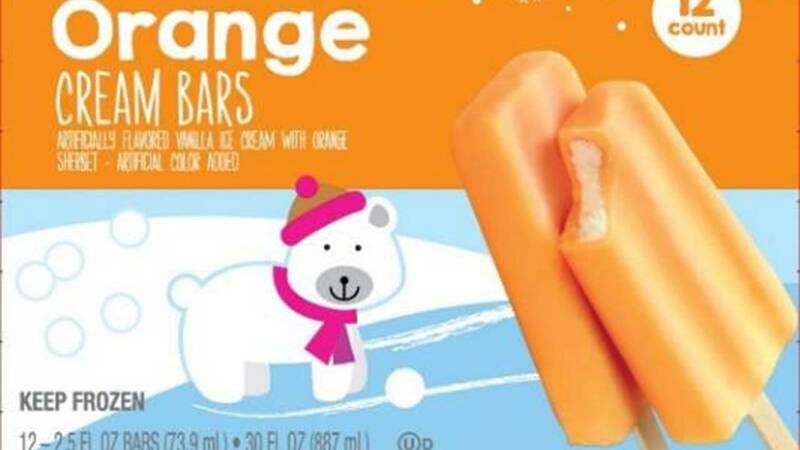 An ice cream company has issued a voluntary recall of all orange cream bars and chocolate-coated vanilla ice cream bars, according to the Food and Drug Administration. The recall includes bars produced in 2017 at Fieldbrook Foods' Dunkirk, N.Y. plant. The bars are sold by more than three dozen stores across the country including, ALDI, Fred Meyer, Kroger, Safeway, and Winn Dixie. 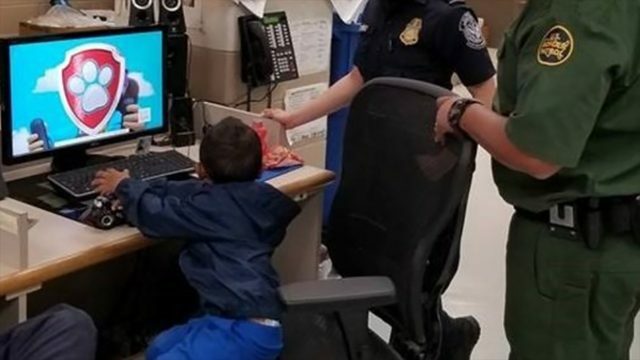 The company said the two flavors of ice cream bars are possibly contaminated with Listeria monocytogenes, an organism that can cause serious and sometimes fatal infections in young children, frail or elderly people, and others with weakened immune systems. The FDA release said healthy people might only suffer short-term symptoms such as high fever, severe headaches, stiffness, nausea, abdominal pain, and diarrhea. However, the agency said Listeria infection can cause miscarriages and stillbirths among pregnant women. The company said no illnesses have been reported in connection with the problem. The potential for contamination was noted after routine testing revealed the presence of Listeria monocytogenes in a few ice cream bar samples. The company has suspended production and distribution of all products produced on the production line in question and said it is cooperating with the FDA to investigate the source of the problem. Consumers who have purchased these products are urged to return them to the store where they bought them for a full refund. Those with questions may contact the company at 1-800-333-0805, extension 2270. Click here for a complete list of stores carrying the recalled items, and the full FDA news release.